As I sped past the billboard, the words lingered in my mind, and even began to bother me. “If all else fails, try Jesus.” The well intended slogan had it all wrong, much like the “God is my co-pilot” bumper sticker. Seriously? What kind of friend would you consider me if I only called you when “All else fails?” Wouldn’t that make me the “vending machine god” where we only go when we want something, or worse yet, when we want something, and all else has failed? Our parents saw it during the Cuban missile crisis. Churches were packed, and lines to the confessional wrapped around the block. We see it during times of crisis. After 9-11, many returned to religion, or at least begging God, or whatever to come to our aid. How many of us have gotten on our knees (at least metaphorically) and prayed over the past week for the safe return of two 14 year old boys that are complete strangers? I’ve seen the faith of a child lost as the cancer took her aunt despite her pleas to her friend, Jesus. Millions have reached up and asked for a favor. Bring these two kids home to their families. And, because I’m human, and it would all seem pretty logical, I still think all that is true. But then reality crashes down. You see, miracles DO happen every day. But most go unnoticed, or written off as co-incidence, or nature, or lucky enough to have … “a good doctor, or whatever.” Seldom does anything work for “God’s greater glory,” or increase anyone’s faith. Prayer does unite us. We realize that, although we’re walking this Camino by ourselves, we get much strength and consolation from our brothers and sisters. Humbling ourselves in genuine prayer also reminds us how powerless we are to control our destiny, and that of our children. Christians know that Jesus never promised us that we wouldn’t suffer, only that he’d be with us, and from my own experience, even carry us while we do. He was in fact, fully human, and knows the fear and agony we feel. 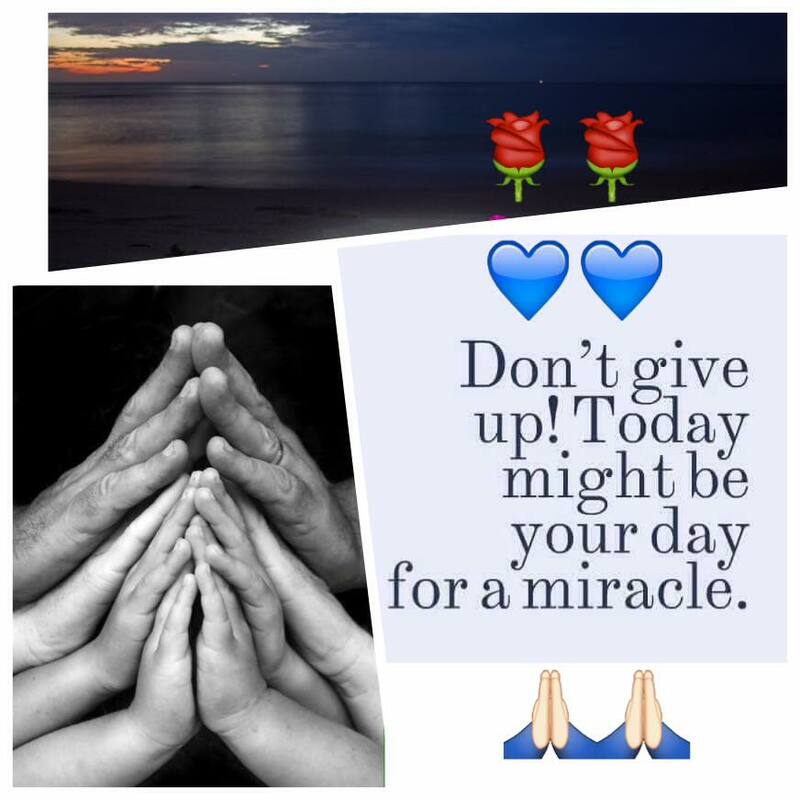 And so we continue to pray for miracles. And for comfort and consolation of a loving relationship, where we can enjoy life together, sharing our deepest joys and fears, and, sometimes, sit together in grief and loss. Much of our journey here is a mystery. Most of it. But just because we’re not able to understand something fully is no reason to deny the only explanation for the journey in the first place. We do continue to pray for the impossible. 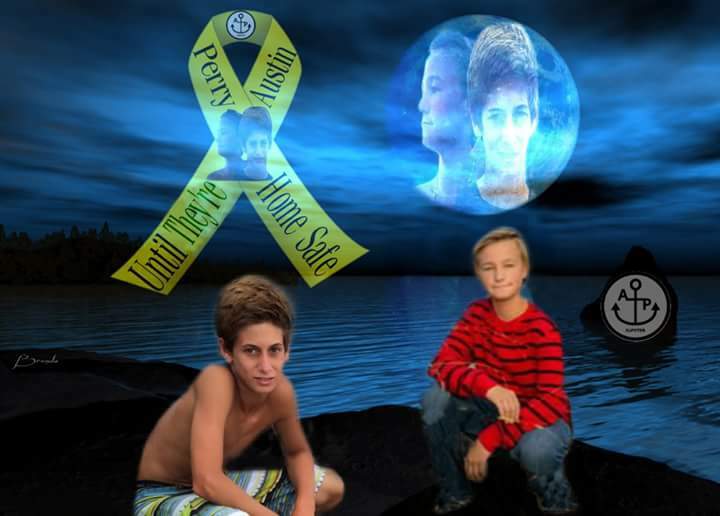 Every father I know would cry in thanksgiving upon the return of these two boys lost at sea. And we continue to pray for the consolation of such a faith that allows their families to continue to breathe and get out of bed each morning. Because that’s going to be difficult for them Trust me on this. This is the very essence of our Judeo-Christian mindset. Compassion and encouragement. As “Church,” we love and support complete strangers. Because they’re not strangers. Even on the other side of the world, we are connected, so we send our support and offer our prayers. No, they’re not strangers at all, and we are our brother’s keeper. We are often the only Jesus someone will ever meet. We can’t explain these things to someone who doesn’t get it, but our lack of an explanation doesn’t make that connection any less real.